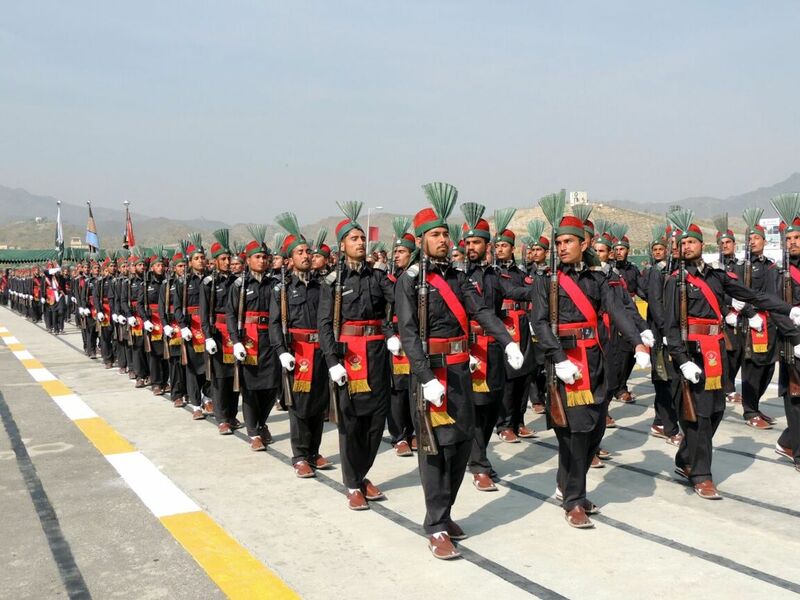 PESHAWAR -- Operation Radd-ul-Fasaad, a targeted intelligence-based operation launched by Pakistan's army in February 2017, is continuing to make significant progress in hunting down fleeing militants who have been hiding along the Pakistani-Afghan border. On September 22, the Pakistani army killed nine terrorists in the Garlamai area of North Waziristan, according to a statement from Inter Services Public Relations (ISPR). 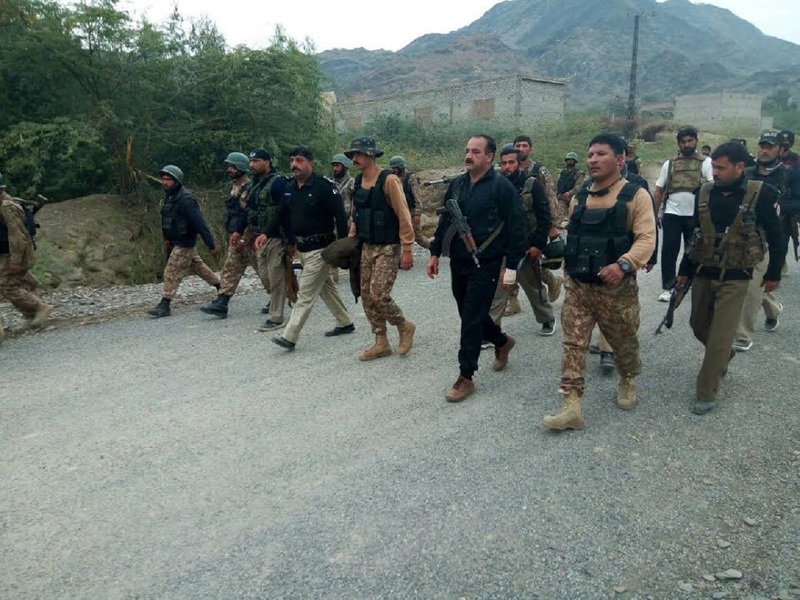 The group of terrorists had reportedly infiltrated North Waziristan and were hiding in a "compound" in the Garlamai and Spera Kunar Algad areas, said the statement. Seven Pakistani soldiers, including a captain, were killed during "an intense exchange of fire" with the militants, it said. Top officials expressed their support for Pakistan's efforts to fight terrorism. Prime Minister Imran Khan and Chief of Army Staff Gen. Qamar Javed Bajwa in separate statements eulogised the sacrifices of the fallen soldiers. Pakistan will defeat terrorism and remember its soldiers' sacrifices, they said. "Such intelligence-based operations can prove to be a strong deterrent against terrorism and will not allow the terrorists to regroup in the tribal area," Rustam Shah Mohmand, a former Pakistani ambassador to Afghanistan, told Pakistan Forward. Operation Radd-ul-Fasaad is successfully continuing in tribal areas, Brig. (ret.) Mehmood Shah, a Peshawar-based senior security analyst, told Pakistan Forward. The command and control network of terrorists has been decimated, he said, adding that combat has maimed hundreds of insurgents while the rest are hiding in different areas. Hundreds of operations have already been launched since the beginning of the campaign on February 22 in response to wave of militant attacks. 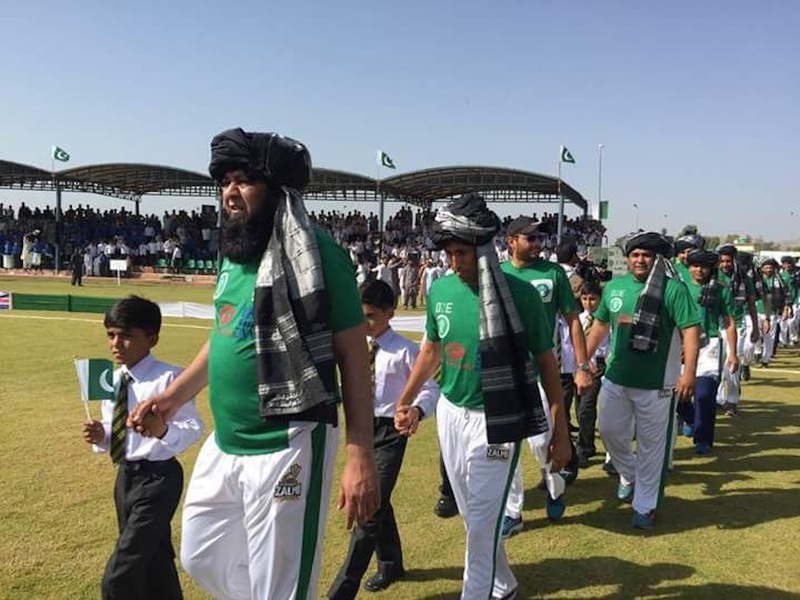 The players' appearance in a tribal agency once linked to terrorism truly represents the return of peace, say analysts. Pakistan's security forces are continuing their drive to eliminate terrorism once and for all, says Interior Minister Ahsan Iqbal.